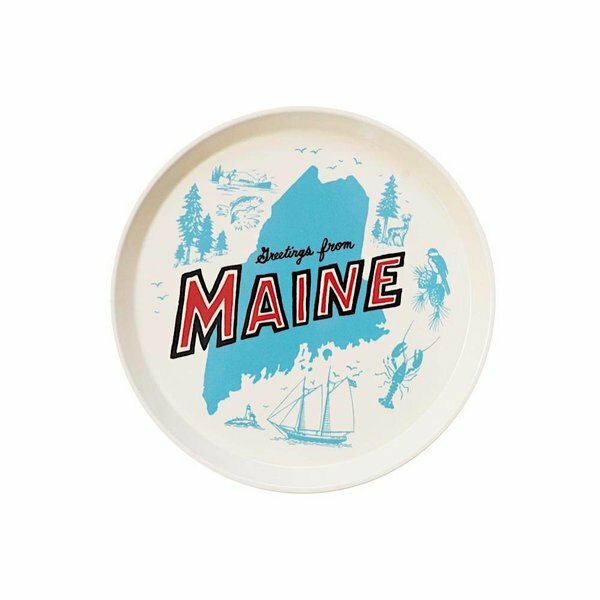 Imagine how cute this vintage inspired tray will look as you are served some of Maine’s special food items like mini whoopee pies, blueberry muffins, lobster rolls or Moxie bottles. 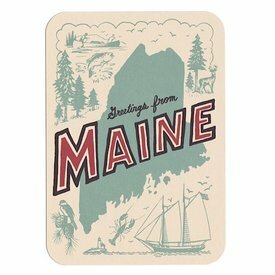 Hang it on your wall or put it on your shelf to remind you of this special state. 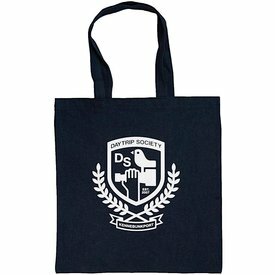 Designed by Daytrip Society co-owner Andy West. 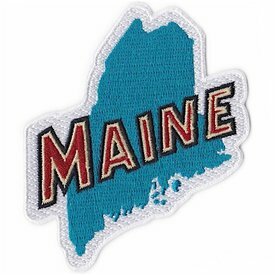 Lightweight fiberglass, 12” diameter Designed in Maine, Made in the USA.